Are Nature Valley Bars Bad For You? - Here Is Your Answer. Are Nature Valley Bars Bad For You? Nature Valley granola bars are bad for you. Best enjoyed once in a blue moon, these bars have numerous synthetic ingredients and provide very little nutritional value. 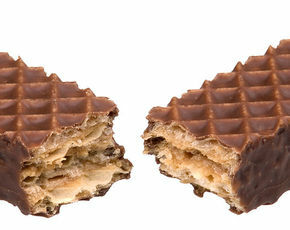 In a fast pace society where everyone values good nutrition on the go, granola bars have become increasingly popular. General Mills catered to this concept with their introduction of the Nature Valley granola bar. 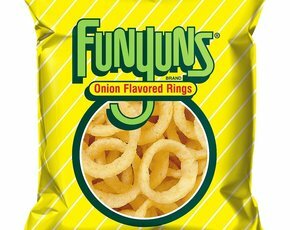 Many years have passed since this popular breakfast and snack treat has come to market and up until a few years ago, they were marketed as “All Natural”, just as the name implies. 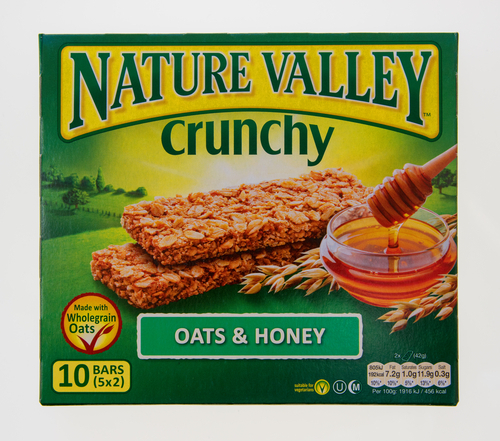 However, in spite of the picturesque name, Nature Valley granola bars are not a true representation of a wholesome health food. Though the bulk of the bar itself is made of natural whole grain oats with honey, these good qualities are insignificant when compared to the harmful additives. 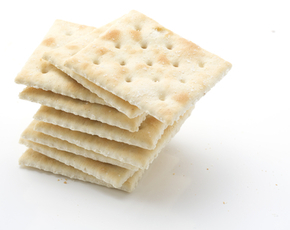 A serving size of two granola bars contains seven grams of fat and 11 grams of sugar. Consuming a single serving of Nature Valley granola bar is similar to eating a bowl of a popular children’s favorite cereal, such as Foot Loops. Since the daily allotted intake of sugar for adults should not exceed twenty-four grams for women and thirty-six grams for men, one serving of this particular granola bar bears close to half of the maximum recommended sugar intake. The effects of sugar on the human body have been thoroughly studied and is now well-known to cause or compound health problems, such as diabetes, inflammation, obesity, tooth decay, hyperactivity, fatigue, among various other harmful effects. Genetically Modified Organisms (GMOs) have become infamous as the genetic engineering practice that yields countless numbers of “natural grown” food products in the 21st century. Genetically modified crops can withstand potent herbicides and grow substantially larger than unmodified crops. Genetically modified crops yield exponentially more viable crops than their organically grown counterpart. This increase in the overall size of the crops combined with the surge in crops harvested greatly increases the overall profit of the farmers and the many individuals supporting, financing, or contributing to the GMO industry. 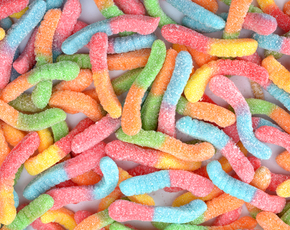 GMOs can cause countless problems that reach deep into the human body. All plants are in some ways poisonousness to humans. Moreover, it is believed that the retro-engineering of the plant genes will leave the body vulnerable to increases in toxicity excreted by those plants. Furthermore, gene modification leads to antibiotic-resistant bacteria and a decrease in nutritional value. We yet to know the full extent of the additional damage GMOs have on the body. 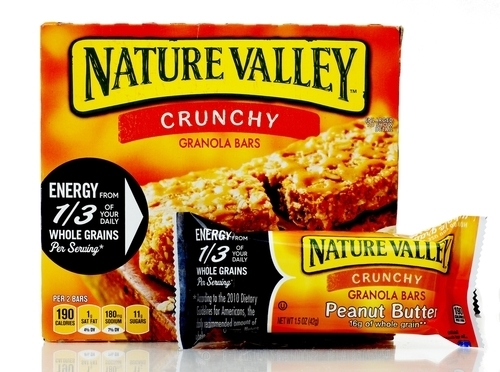 Before 2012, General Mills bragged that their Nature Valley granola bar was “all natural” when in fact they were sued based on that false premise. The makers of this famous granola bar failed to reveal that GMO crops were used in the creation of this product. In 2014, General Mills settled and was forced to remove the words “All Natural” from the label of thirty Nature Valley products. The Food and Drug Administration (FDA) still contains a vague definition of what is considered “natural” for labeling products. There was a time when the FDA forbade food companies to use any type of labeling ensuring that they were GMO-free. After public outrage and political outrage, the FDA changed the policy, though it certainly affected their agenda to increase the use of GMOs. Though many products are now boasting “GMO-free” or “The Non- GMO project” certification label, further investigation has revealed that it is not quite that simple. There are some loopholes in the non-GMO label and it cannot be a dependable source for those desiring a complete GMO-free diet. The best way to ensure that you are not consuming any products containing GMOs is to only purchase products that are labeled certified organic. These products are 100% GMO-free. However, in reality, there are always dirty practices going on that prevent us from truly knowing if something is indeed what it says it is. Anyone that has allergies to peanuts, almonds, and/or pecans should avoid eating the Nature Valley granola bar. Allergies to nuts can exhibit mild symptoms such skin irritation and redness, but can also be fatal depending on the severity.